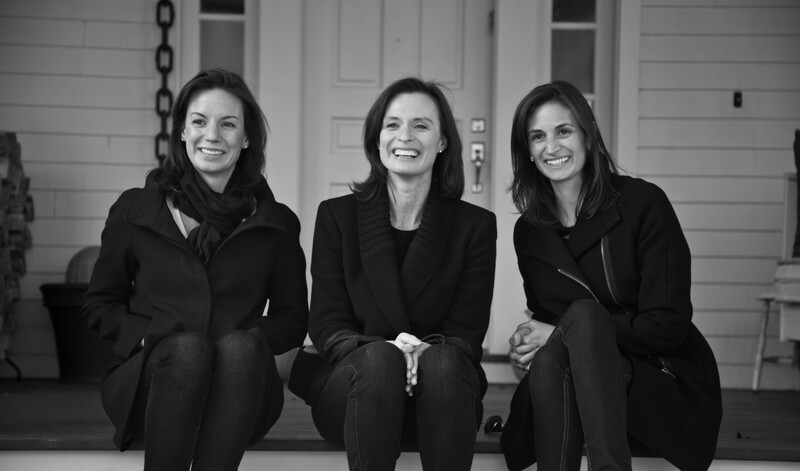 Your Family should really BOWLMOR… | What's the 456? 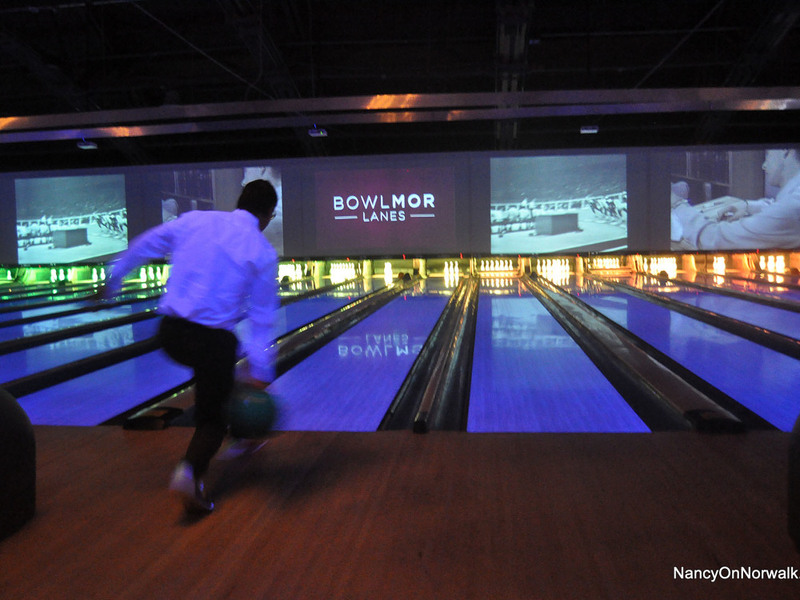 Just add Bowlmor to the list of NYC names that have made their way north. All those folks (and friends) in NYC always think we live a boring existence out here…..they are all wrong. The old Rip Van Winkle lanes. 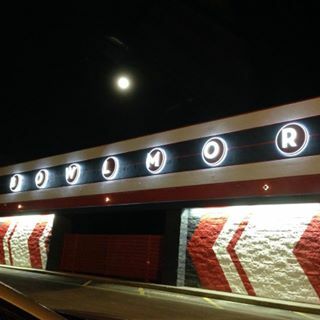 I recently went to BOWLMOR in Norwalk . Great spot! Kids, family day , adults everyone will enjoy it. 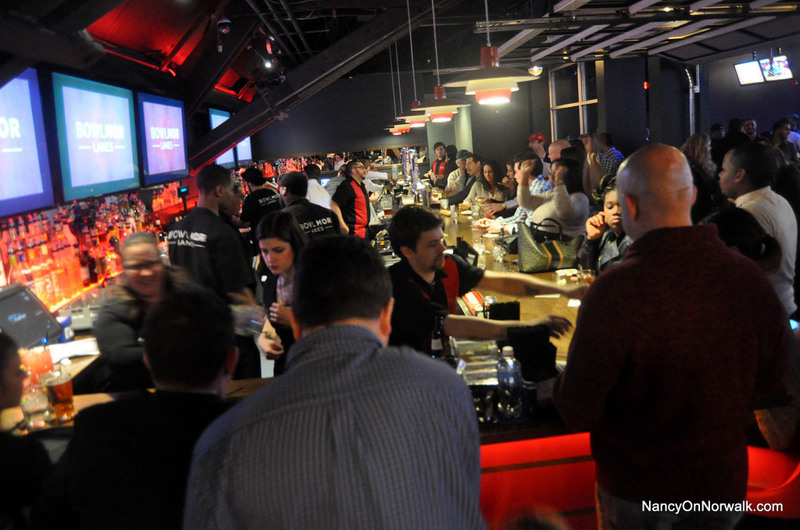 Not your typical Saturday afternoon bowling experience….think waiters bringing you food and drinks, laser tag and a great game room. They are opening in White Plains soon too!